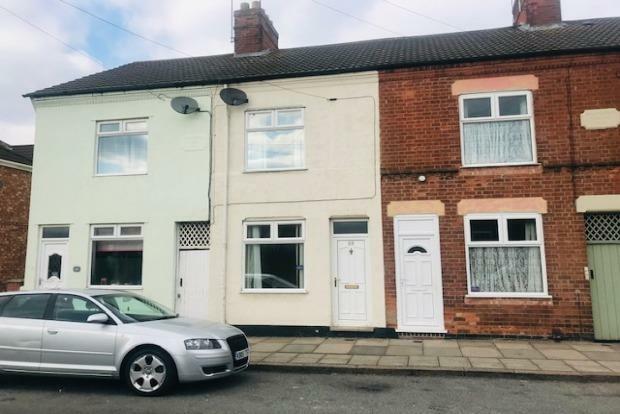 3 Bedroom Terraced House To Rent in Leicester for £675 per Calendar Month. Be quick on your feet for Sheridan street... wow what a property! Ideally located close to shops, Saffron Lane, Welford Road and only a short drive from the popular Queens Road which has a variety of shops. Also close to the city which has a bus route nearby and only a 15 minutes drive to Fosse shopping park. In brief the property comprises of, three good size reception rooms, kitchen with oven and gas hob and space for appliances, downstairs bathroom with w.c, sink and shower over bath. To the upstairs there are TWO double bedrooms and one small single bedroom. Patio garden to the rear and on street parking. AVAILABLE NOW. Contact the Frank Innes team today to arrange your viewing... be quick to avoid disappointment.